This is a very easy card to make but it really is beautiful. I just love the sentiment from the Merry Christmas To All Stamp Set. 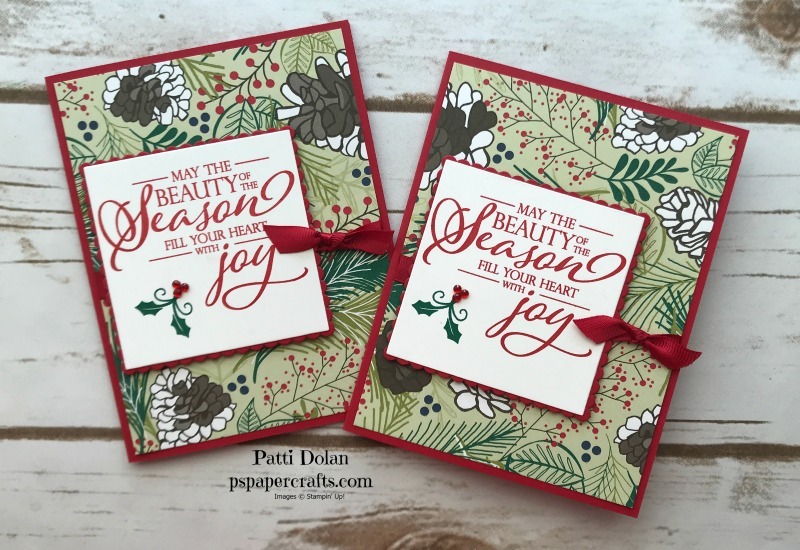 I’ve been featuring this set all week; it has some great sentiments for the holidays. 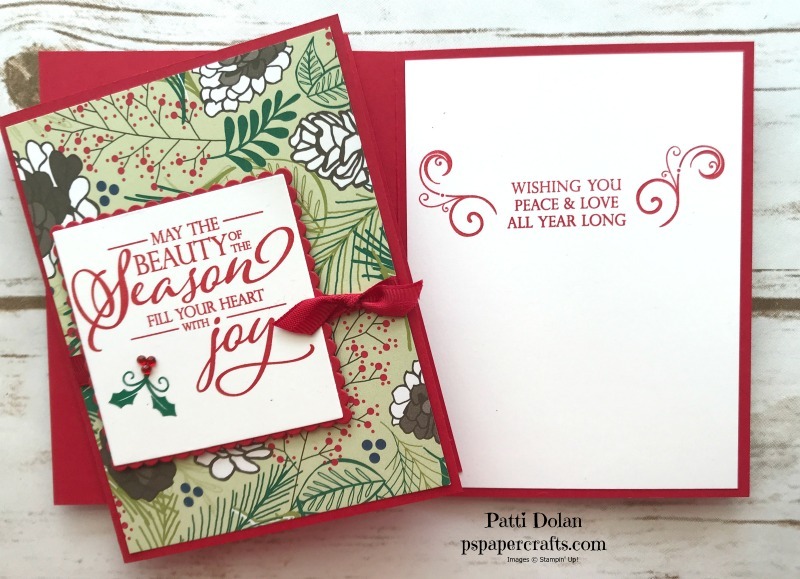 The Under The Mistletoe Designer Series Paper provides a perfect Christmas background layer. Before I adhered it to the card base, I wrapped a piece of red ribbon around it. The Sentiment was stamped with Real Red ink on a Whisper White square and then layered on a Real Red scalloped Square and adhered to the card using Dimensionals. Some holly leaves were stamped in Shaded Spruce and 3 Red Rhinestones were added to look like berries. I tied a short piece of ribbon around the ribbon on the card in a knot. 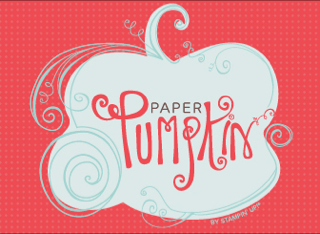 The inside has a sweet sentiment and some swirls that are included in this stamp set.